Written by Malloy & Malloy on 26 September 2018 . Written by Malloy & Malloy on 30 August 2018 . The Dade County Bar Association’s Intellectual Property Committee, vice-chaired by Firm Associate W. John Eagan, hosted Congressman Ted Deutch (FL-22) for a presentation on August 29, 2018 in Miami. Congressman Deutch spoke about his role in the Congressional Trademark Caucus and recent legislative focuses on combating counterfeiting. 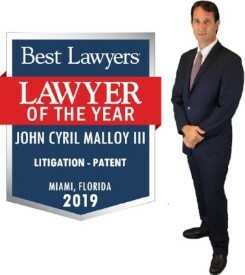 Written by Malloy & Malloy on 24 August 2018 .
on being named "Lawyer of the Year"
Best Lawyers® is one of the most highly respected rankings of legal professionals, relying on peer review to capture the consensus opinion of leading lawyers about the professional abilities of their colleagues within the same geographical area and legal practice area. A sophisticated, conscientious, rational, and transparent survey process elicits meaningful and substantive evaluations of the quality of legal services. 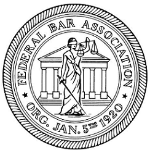 Additional recognitions are also awarded to individual attorneys with the highest overall peer-feedback for a specific practice area. 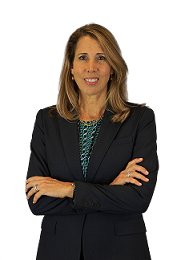 Only one attorney is recognized as the "Lawyer of the Year" for each specialty and location. Written by Malloy & Malloy on 21 August 2018 . Written by Malloy & Malloy on 07 August 2018 . Recognizing Decades of Service to the Firm, Clients & Co-workers.